Stories that operate like they're an RPG? What if all stories about a new world...were actually set in the same universe? That's right, crazy Japan has done it. 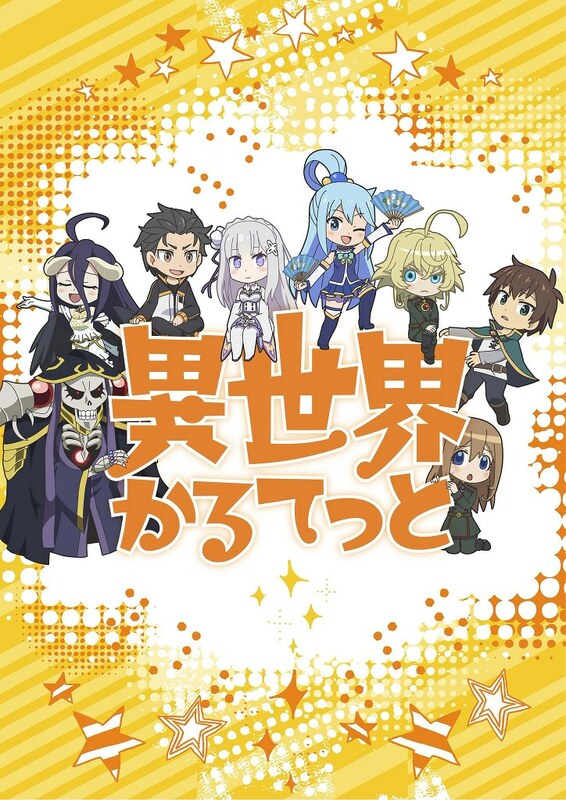 Introducing the ICU - the Isekai Cinematic Universe! You might be asking yourself, "But wait, where's Rem?"